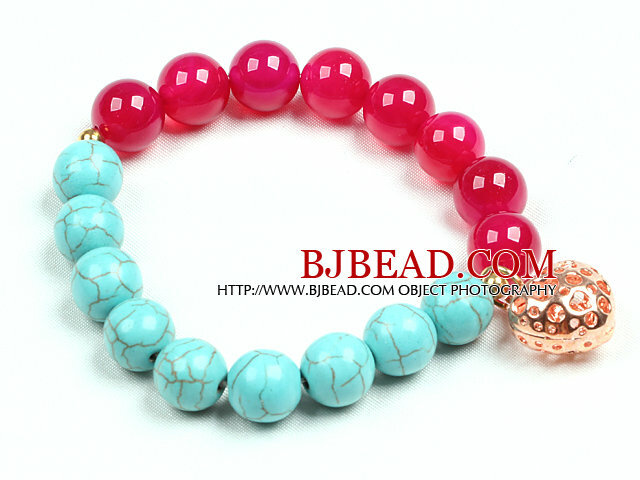 You can find the best price on Simple Style Single Strand Blue Turquoise Rose Red Agate Beads Stretch / Elastic Bracelet With Golden Rose Color Hollow Heart Charm,We will match any competitor's price for the same quality of Simple Style Single Strand Blue Turquoise Rose Red Agate Beads Stretch / Elastic Bracelet With Golden Rose Color Hollow Heart Charm!!! 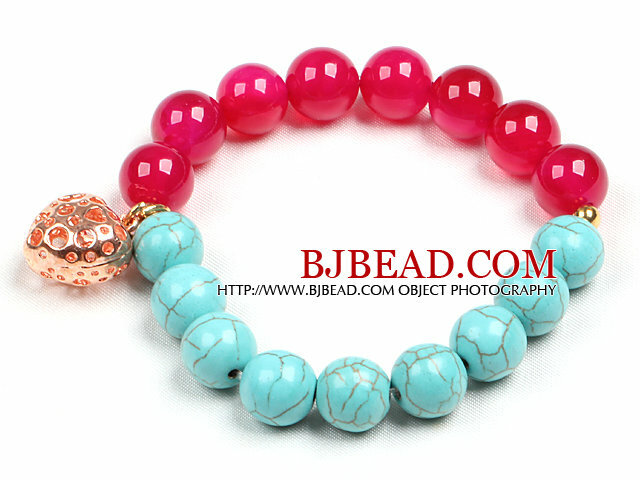 Welcome to buy Simple Style Single Strand Blue Turquoise Rose Red Agate Beads Stretch / Elastic Bracelet With Golden Rose Color Hollow Heart Charm from Bjbead.com! !